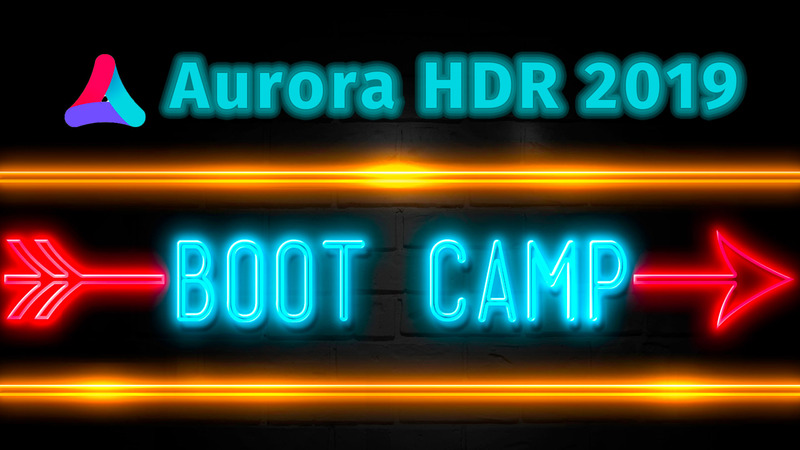 Richard Harrington has created a great deep dive into Aurora HDR 2019. It covers how to make these great enhancements for single image long exposures, single image environmental portraits, and bracketed exposure landscapes. Time is almost up to pre-order Aurora HDR 2019. Act now to get a special price on Aurora HDR 2019 – CLICK HERE. Pre-order today and you’ll receive a special bonus pack described at the end of this post. This offer is only good for a very limited time. As a thank you for being a reader and supporting Photofocus, we’ll send additional video training, presets, LUTs, and textures to all who signup and purchase through October. It’s just one of the ways to say “Thanks!” to you for shopping on Photofocus. Your support means that we can continue to produce free articles, videos, Quick Tips and podcasts every day. Just fill out this form and we’ll send out a link as soon as the software starts shipping on October 4. Take an in-depth look at editing images with Aurora HDR ’19 from Skylum Software. Join Rich Harrington as he shows you how to unlock depth and details in all your photos. Aurora HDR works as a standalone application as well as a plugin for tools like Photoshop, Lightroom, Aperture, and Photos for Mac.